Tech giant Cisco Systems has announced plans to acquire Ann Arbor-based Duo Security for $2.35 billion. Privately-owned Duo was founded in 2009, and has been a rapidly growing presence in the Michigan technology scene. Its two-factor identification technology is regarded as a leading product in the market. Cisco plans to integrate that technology into its own platform of products while maintaining Duo's existing organizational structure and Michigan offices, according to Executive Vice President David Goeckeler. "We're very comfortable operating a distributed enterprise here at Cisco, and we look forward to having them as part of our team here in Cisco," says Goeckeler. Two-factor authentication is a method of verifying a user's identity and the safety of their device befor allowing them access to an application. Two-factor authentication has become commonplace. An example is when a user must enter a confirmation number sent to their cell phone after entering their login ID and password on a web site. Duo's technology is cloud-based, which Goeckeler says is a part of modern IT infrastructure. "Applications are moving out of the enterprise into the cloud. 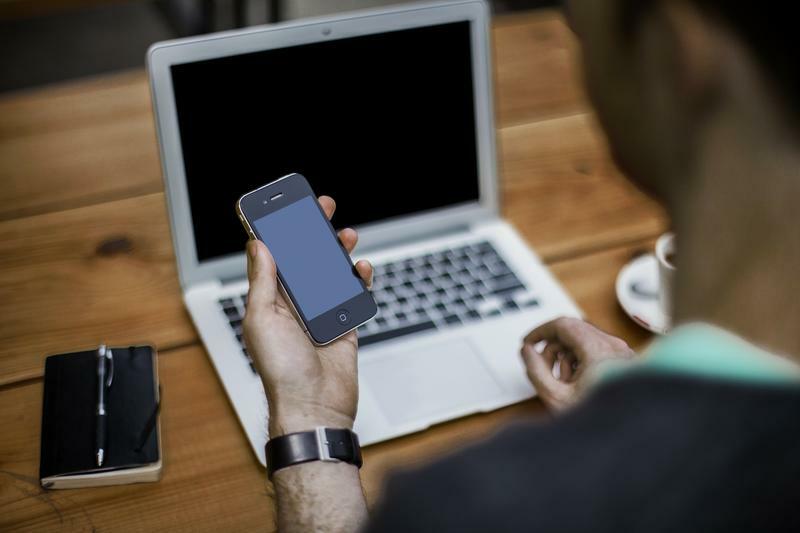 Employees are accessing those applications from wherever they are on whatever device they use, including their own devices, not enterprise-owned devices. What interests us here is connecting any user on any device to any application, and doing that security," says Goeckeler. Cisco bills itself as the world's largest enterprise security company and the largest enterprise networking company. Goeckeler says Duo's technology will allow it to extend its architecture when users and applications are working on devices outside of the enterprise. The acquisition is expected to complete in the next three months. Stateside’s conversation with Billy Strawter of the digital marketing firm, MILO, and Jerry Davis, the associate dean for business and impact at the University of Michigan Ross School of Business. If you’ve ever been to the Detroit Institute of Arts, you’ve probably seen the Diego Rivera murals that fill the museum’s courtyard. They capture a city that was once an industrial hub with behemoth steel machines and men on assembly lines. 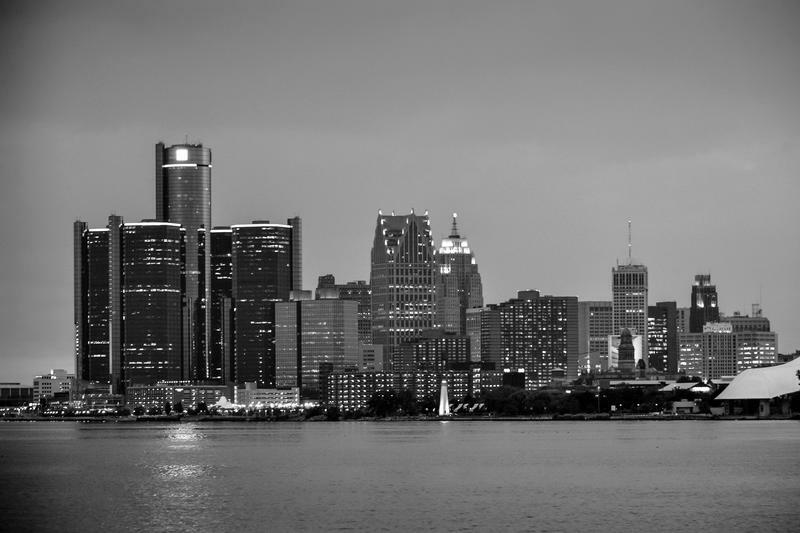 Today, however, Detroit is trying to become a different kind of hub: a tech hub.